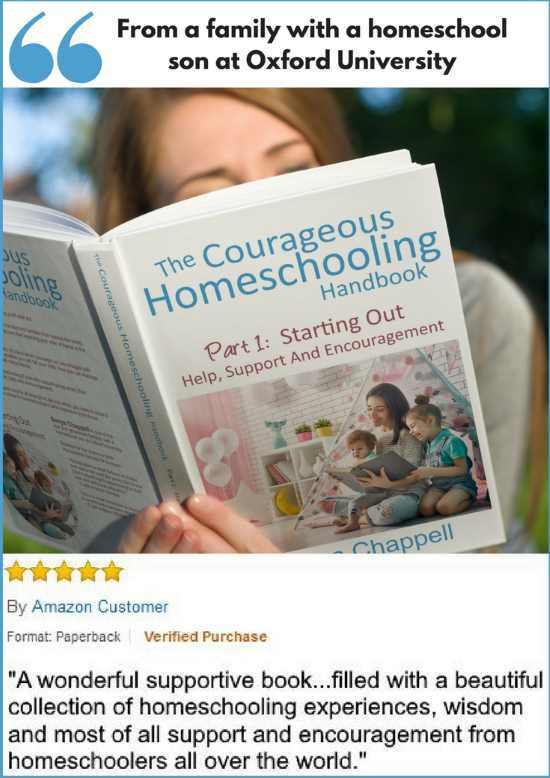 Homeschooling works – and as one of the very few second generation families taught at home myself I'm hoping to be able to use my experience to show you how. 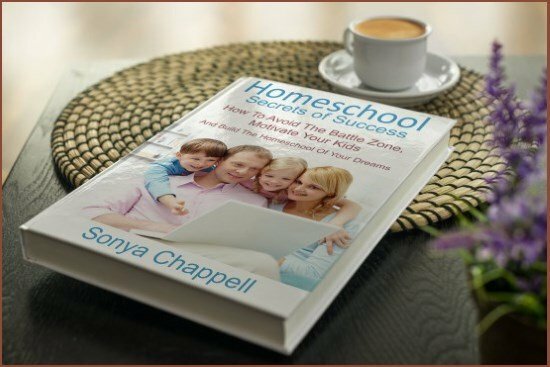 For me, teaching my children at home was the natural choice because that's exactly what my parents did. O.K. – maybe that makes me a bit biased, but it also gives me the confidence to know that your kids will thrive without school. 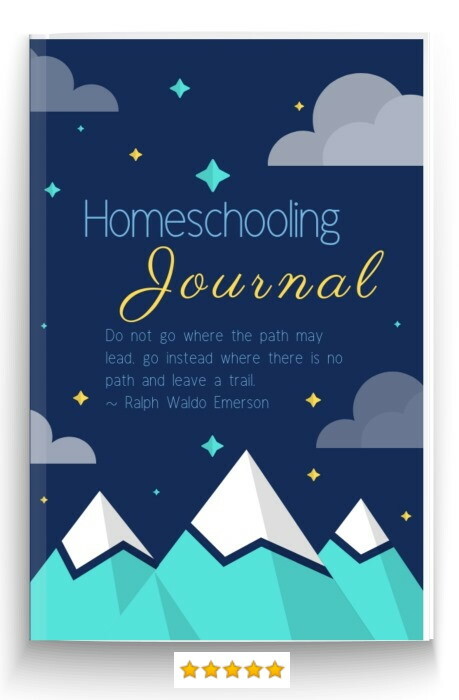 I have used my experience and suggestions from more than 11,000 homeschoolers to create lots of useful stuff which will really help you on your journey. 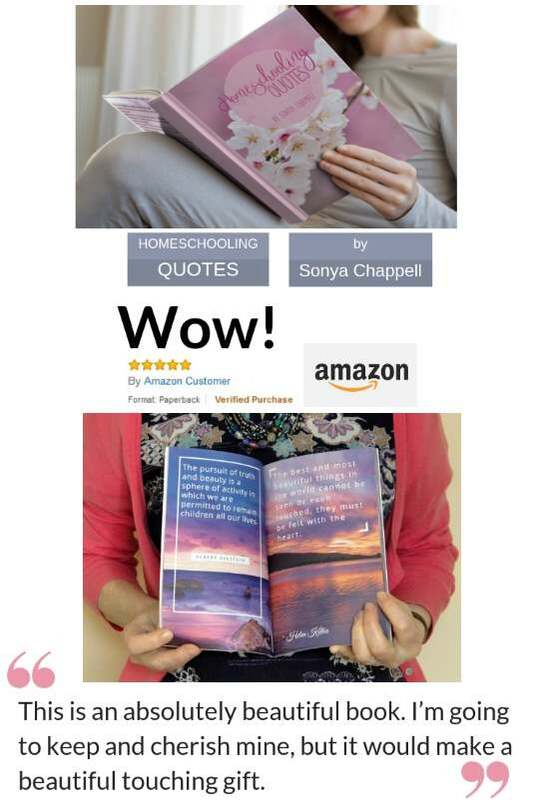 This homeschooling quotes book makes a wonderful gift book to sit on your bedside table to dip into whenever you need a boost of courage and confidence - and want to feel great! 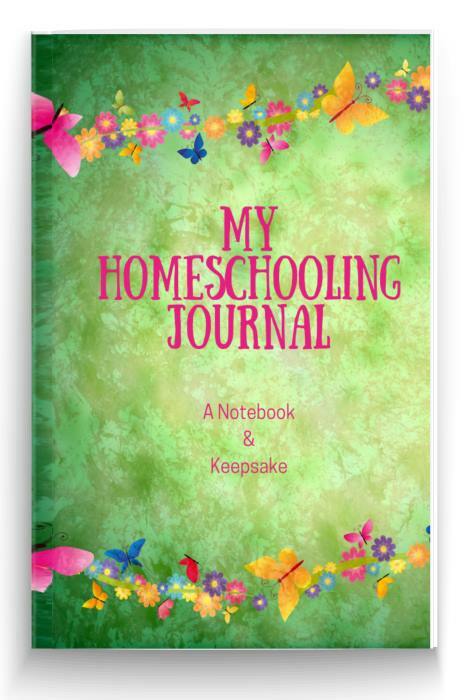 And the best way to keep on top of things so you don't get overwhelmed is to keep a homeschool journal. 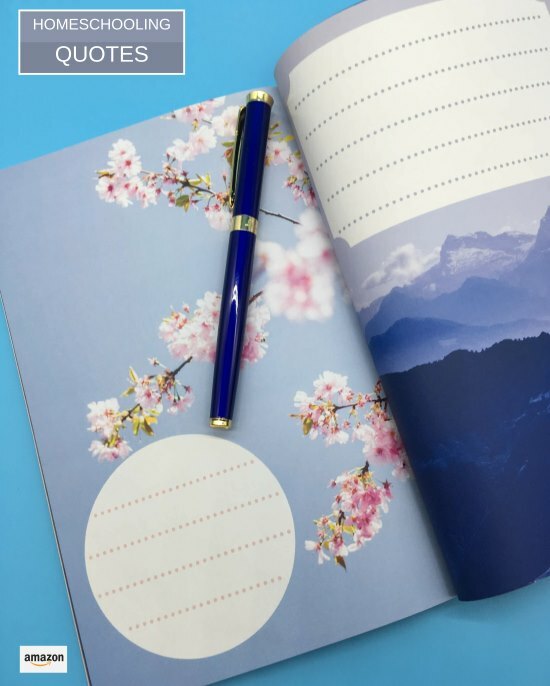 It's the perfect way to start the New Year - especially as these beautiful journals are packed with quotes to inspire and encourage you. 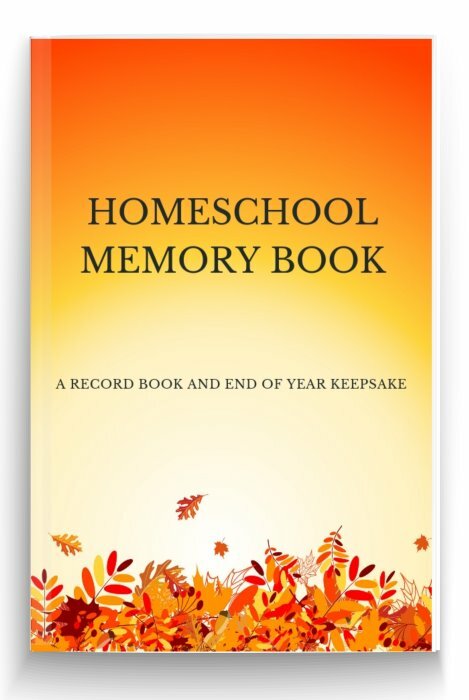 Now is the time to start writing a Homeschooling Memory book. 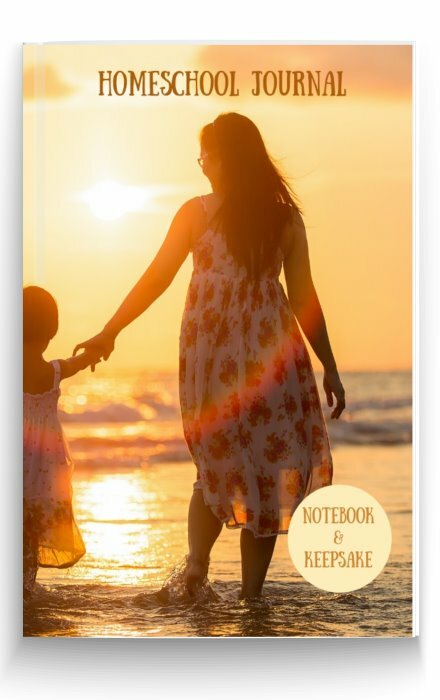 Homeschooling is the most precious time you ever spend with your child, and you need to write down those priceless moments - like the funny things your child says - before you forget. 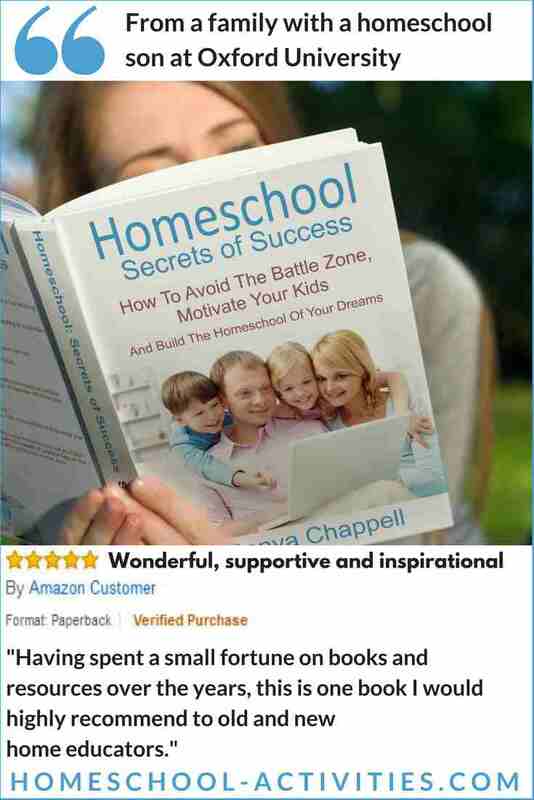 What's clear is that homeschooling will enable you to achieve the highest academic standards if that's your goal. 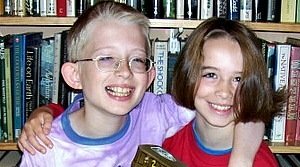 More importantly, you have the ability in your hands to sow the seeds for a happy, creative and fulfilled young person. What is vital is that you make sure you're following your childrens' interests and cover what is in their heart. "Hi! I look at all your posts I love them! I have a 3 year old and a 9 month old ... 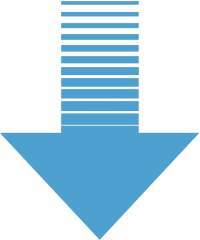 I get lots of tips from your page so thank you very much." I can prove that science is easier to teach at home than at school. 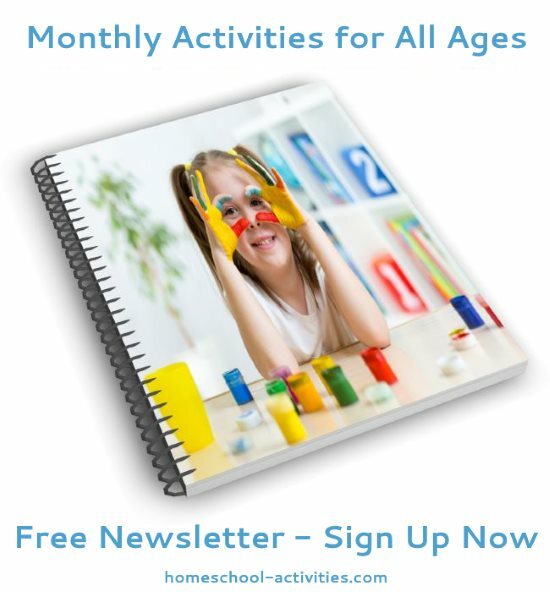 Check out project ideas, activities and fun experiments from preschool to high school. Following my children's delight in everything from robots made from junk to dragons and dinosaurs has taken us far beyond a school curriculum would dare to go. Lots of activities to prove that learning comes naturally to your child. 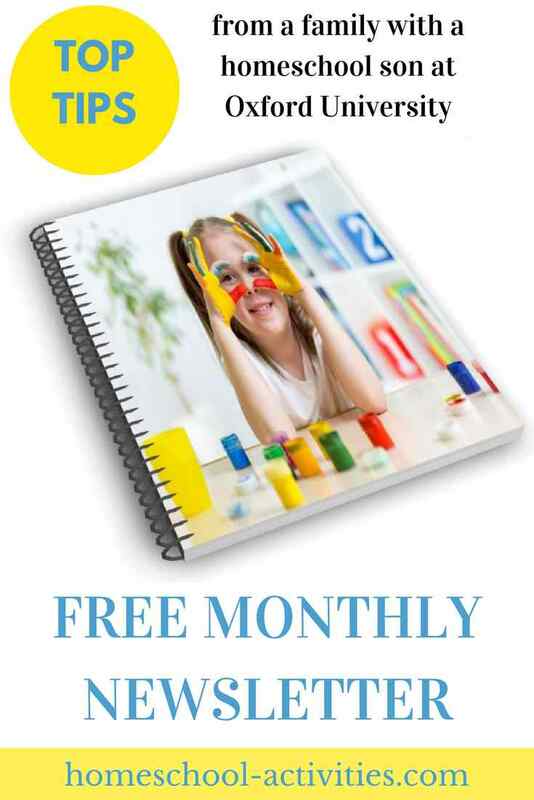 Free alphabet worksheets and toddler fun. 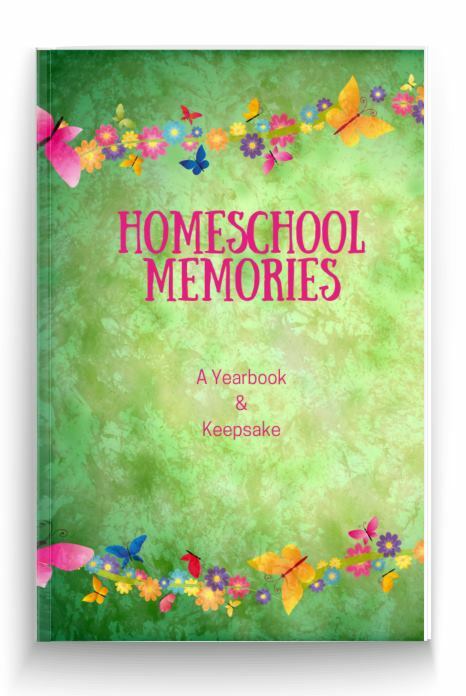 The best homeschool crafts for all ages! Join us as we play with salt dough, paint a lion mask, make a dragon with paper mache and build a dinosaur. Creative writing activities for all ages to tempt the most reluctant writer! 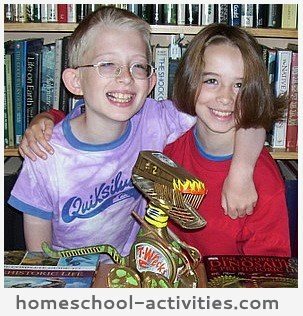 And you'll see we use lots of fun free worksheets and activities to make homeschool math come alive. Friendly support group where no one judges anyone else, we share the ups and downs of our days and give each other encouragement and help. 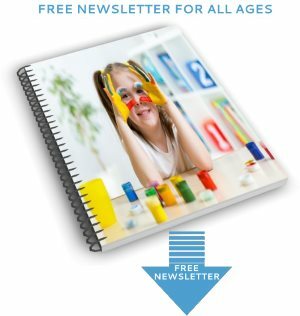 Every month you can sign up for my free monthly newsletter for kids of all ages with 3,000+ subscribers. I'll share the best resources on topics like English and Math, free printables, fun activities and special offers. All this is exclusive to subscribers only. 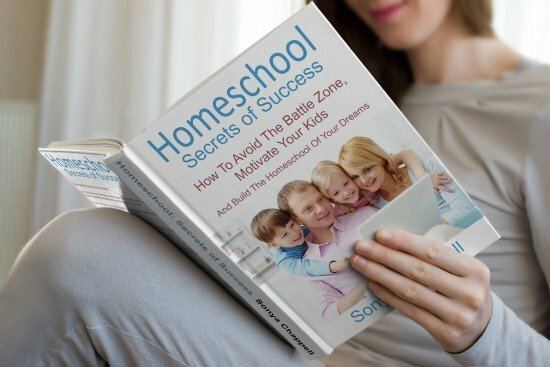 My highly recommended Homeschool book will give you practical advice to make sure you build the homeschool of your dreams. 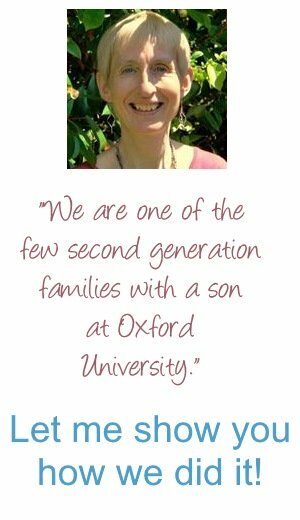 "I came across your website when I was considering taking my son out of school but had many doubts. It was your website that filled me with the confidence to do it and I haven't looked back since." 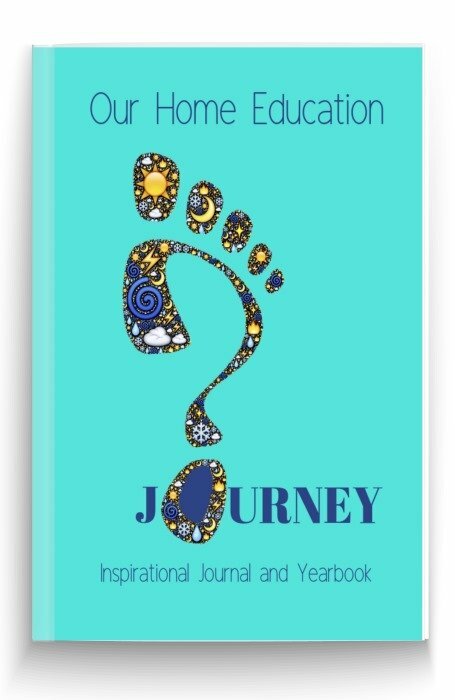 Above all, I hope we can help make this journey as joyful for you as it is for us.